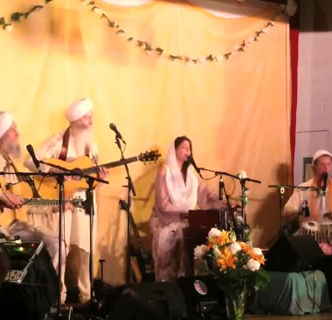 Enjoy this video of “Mere Meet Gurudev,” filmed on The GuruGanesha Band’s stop in Rumson, New Jersey. 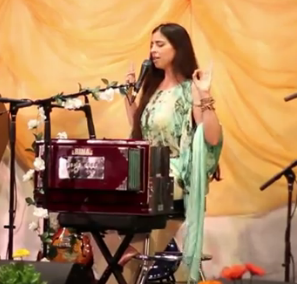 Michelle Hurtado shines as she sings this beautiful song, backed up by the talented instrumentation of GuruGanesha Singh, Daniel Paul, Hans Christian, Sat Kartar Singh, and Gurusangat Singh. 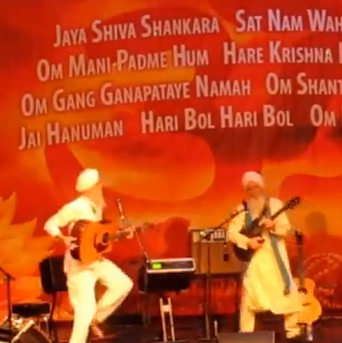 The GuruGanesha Band will be playing at Sat Nam Fest East, September 13, 2012. You can also see them in Herndon, VA September 29, 2012, and at the Boston Yoga and Chant Fest on October 20, 2012. 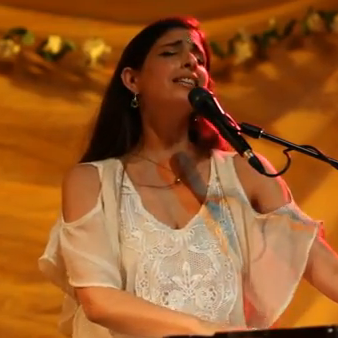 Video: "The GuruGanesha Band's Gifted Singer Michelle Hurtado"
GuruGanesha Band's New Music Video and Single "A Thousand Suns"